These images are so much fun! 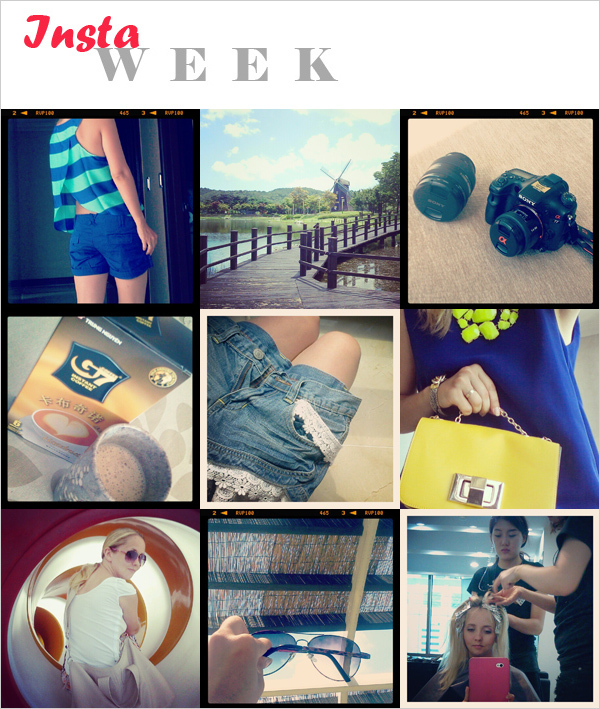 Cool to see your week in pics:D Love the last pic. Love instagram, such cute photos! Did you get your hair styled? So jealous! That neon necklace is amazing, I love it! super love the top in the first photo!